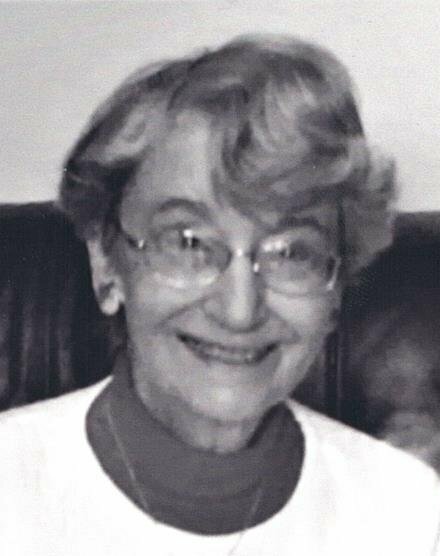 Obituary for Laurette Bradnick | Campfield Hickman Collier Funeral Home, Inc.
Laurette Bradnick (DiStasi) 92, passed away Monday, January 14, 2019 after a short illness. She was born April 17th 1926 in Pittsburgh, PA. She was preceded in death by her husband, Art; brother, Paul DiStasi and parents Marie and Anthony DiStasi. Laurette is survived by her sister, Alice Schwindt; two sons, Jeff Bradnick (Angela) and Gary Bradnick (Teri); three grandchildren, Scott Bradnick (Marianna), Lindsay Bradnick, and Kevin Bradnick (Brittany), and two great-grandchildren Holden and Marissa Bradnick.Laurette was a loving wife, mother and grandmother and was active in many organizations. She volunteered many hours at Barberton Citizens Hospital and the Free Clinic. She was involved with the public library and many clubs and groups. During World War II, Laurette worked for the map department in Pittsburgh to support the war effort.Laurette and Art moved to the Barberton area in 1956 and soon adopted Barberton as their home. One of her greatest joys was being Barberton’s First Lady while Art was mayor.Per her wishes cremation has taken place. There will be a private service for family with interment at the Ohio Western Reserve National Cemetery.We would like to offer special thanks to Pleasant Pointe, Pleasant View, and Harbor Light Hospice for their care and support.If you wish, donations may be made to the Esther Ryan Shoe Fund or BACM.